Patient medical debt is a growing trend in the United States. Surveys conducted by the Commonwealth Fund indicate that around 41 percent of working-age Americans were in medical debt as of 2012, and many of those individuals struggle to pay off that debt. Medical debt can be disastrous to patients, resulting in dire financial circumstances such as foreclosure or bankruptcy in extreme cases. Medical debt is also bad for providers. Though healthcare spending has risen since 1990--making a jump from $2,854 per person to $8,915 per person in 2012--provider bad debt is also rising. Many experts blame the growing self-pay market and out-of-pocket debt for financial instability for healthcare providers of all sizes. New industry guidelines and updated IRS regulations are expected to address patient debt issues, and there are many things medical offices can do to resolve the issue on a case-by-case basis. Reducing overlap between provider and collection agency billing. Ensuring bills are easy to understand. Notifying credit agencies when disputed bills are resolved so that the agency will remove the item from credit reports. The guidelines were announced on January 15, 2014. Experts believe the guidelines will be widely adopted by providers. 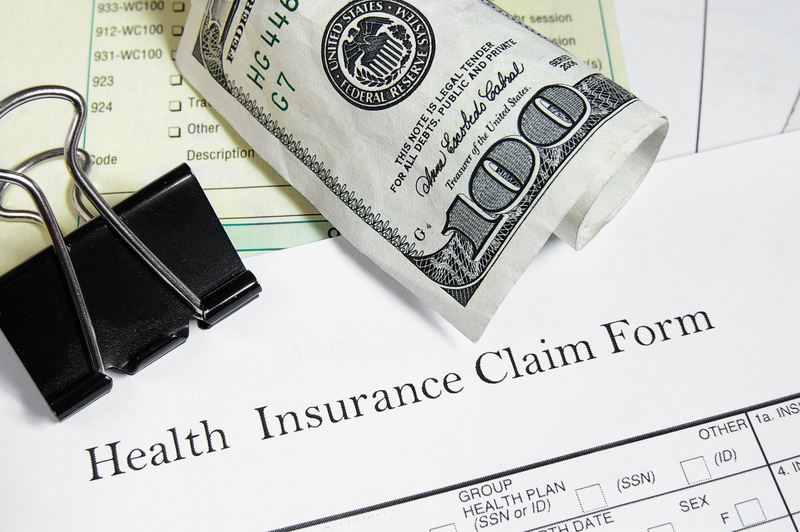 Changes mandated by the Affordable Healthcare Act are expected to be issued by the IRS soon. Those changes will include language that reduces abusive collection activities and requires some hospitals to inform patients about eligibility rules and availability of financial assistance. Non-profit hospitals would also be unable to charge private-pay patients over the discounted insurance rate for services. Small- and medium-sized offices can't reduce everyone's bill or wave copays for every patient. Not only is that illegal, but it would also put providers out of business. Still, there are things providers can do to help reduce the impact of medical debt on patients. Adopt strong medical billing solutions that let your office inform the patient about and collect possible out-of-pocket expenses prior to treatment. Conduct all pre-screening and verification processes in an organized, consistent manner to ensure all parties are aware of deductibles, copay, uncovered procedures, and out-of-pocket expenses. When possible, set up cash fee schedules for procedures to avoid overcharging patients who are self-pay. Offer in-office payment selections, letting patients pay on bills over a short period of time before you send accounts to collections. Run an efficient back-end office so that insurance payments and bills are processed as quickly as possible. Patients who don't receive a bill for their portion of services until close to a year after treatment are likely not expecting the bill and may be unprepared to pay it. Understand that patients may be unable to make immediate payment on a large, unplanned bill and have a procedure in place to work with them. For information about expediting medical claims with electronic billing software or organizing your office's health records with EHR solutions, contact RevenueXL for a free consultation. It may be compassion and empathy that leads healthcare professionals to careers where they heal and care for others. But without a steady revenue stream to make this laudable work possible, their good intentions are all for naught. It's vital that medical practices - especially smaller one or two physician clinics - put procedures into place that guarantee both patients and insurance payers submit payments in a timely manner. Using these tips can ensure medical practices of all sizes have the revenue required to manage day-to-day operations.